The holiday season is here again. It seems to arrive faster every year! 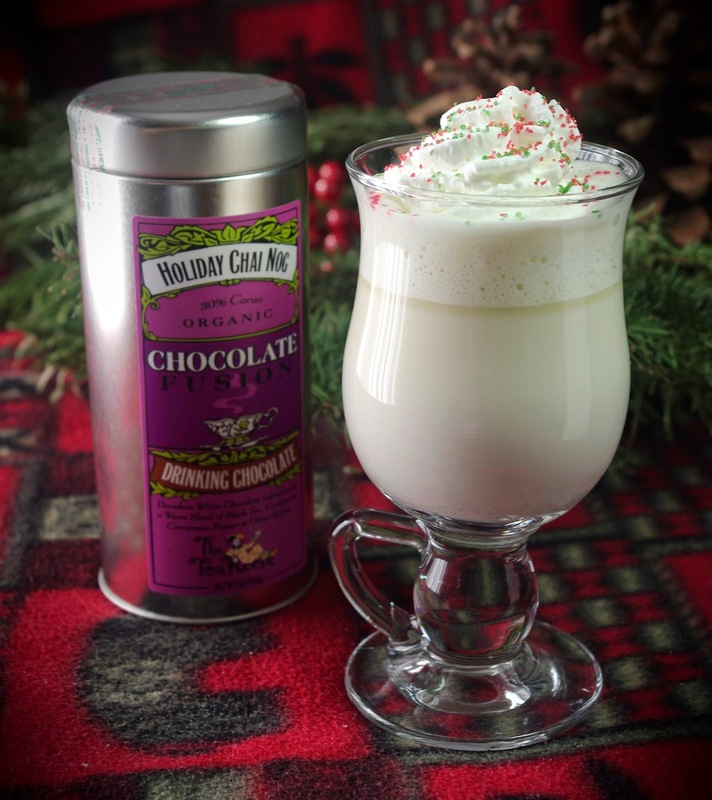 And thankfully, the holiday season always brings out the best in hot chocolates from chocolate makers all over the world. I've know about The Tea Room chocolates for a while now. They make an amazing variety of high quality bars, most of which are infused with tea flavors. 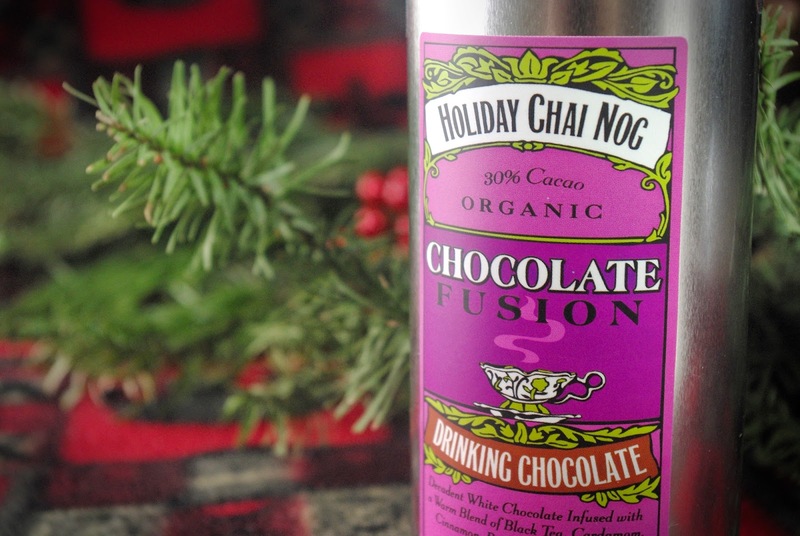 Things like milk chocolate with honeybush caramel tea and dark chocolate with raspberry rooibos tea. A couple months ago I learned they made some drinking chocolates. And not only do they offer 13 great flavor combinations, but they also offer 3 additional holiday flavors. I picked up a canister of their Holiday Chai Nog. 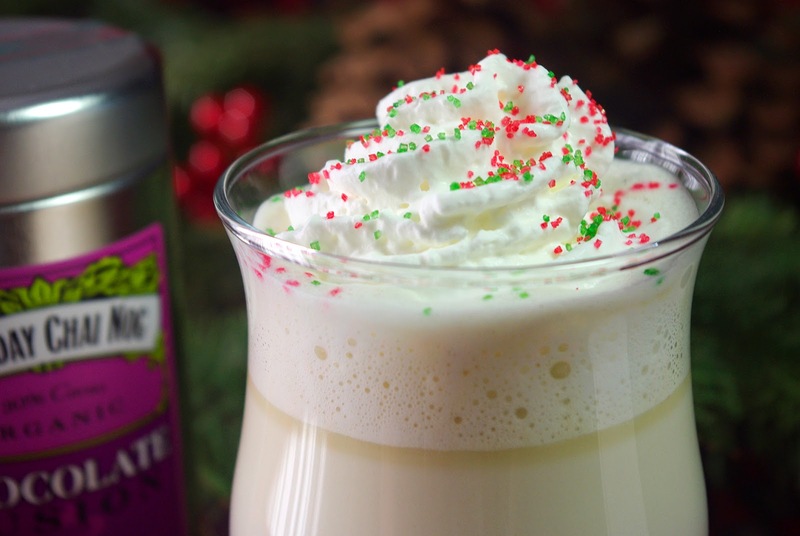 It's a white hot chocolate infused with the flavors of black tea, cardamom, cinnamon, pepper, and clove. Great packaging! Colorful and intricate, very fancy looking. I love how, right there on the main description page for their drinking chocolate selection, they tell you straight up - "This is not cocoa, it's PREMIUM ORGANIC CHOCOLATE". That's become my mantra since starting this blog. There's a huge difference between hot cocoa and hot chocolate. If you're still drinking cocoa from a packet, please proceed directly to my first posted recipe and have your life changed. The shaved chocolate looks great, and the smell is just unbelievably comforting! It's the aromatic equivalent of being wrapped in a blanket in front of a fireplace on Christmas Eve! They use all organic ingredients, and I don't mean just the chocolate and tea. Even the spices are organic. And bonus - everything they do is non-GMO and gluten-free. 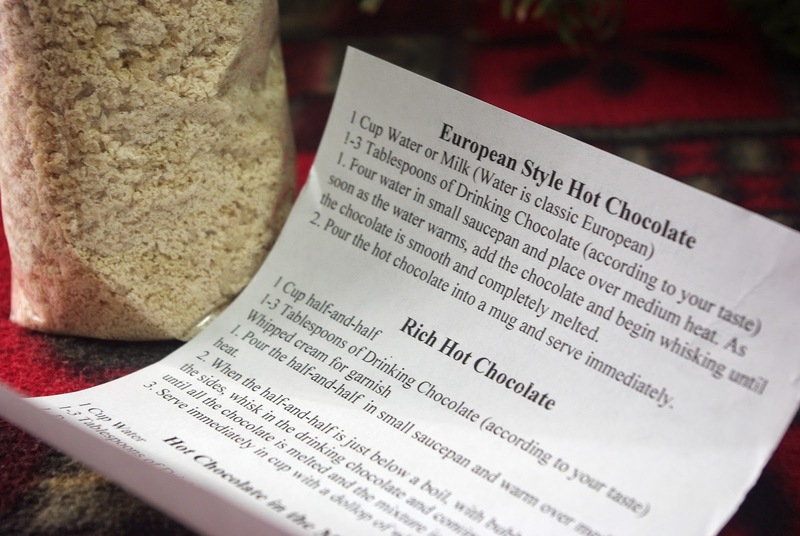 Included in the tin are instructions for a couple different ways to make the drink. Curiously, they lump both water and milk based recipes together as "European Style". Then they seem to correct themselves and follow up with "Water is classic European". I've been in the mood for creamier hot chocolates lately, so I chose to use half and half, as directed in their "Rich Hot Chocolate" instructions. 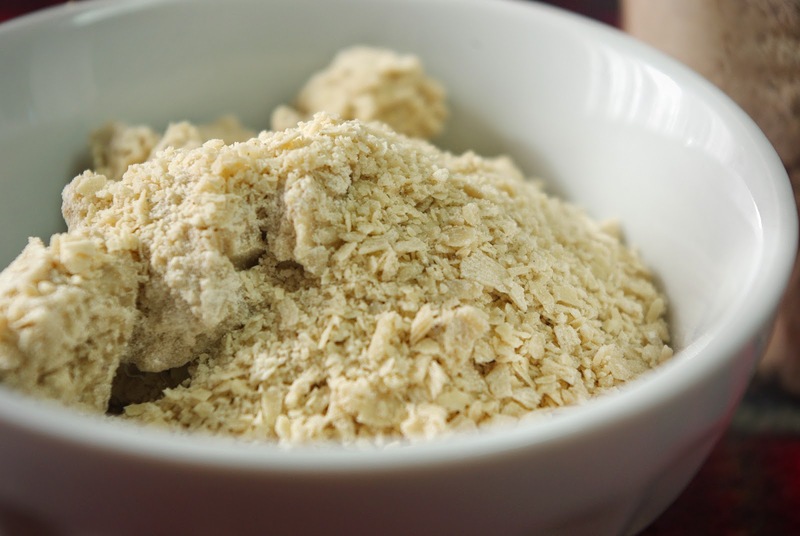 The amount of chocolate mix to add is also open to your personal taste, as they recommend 1-3 tablespoons. I like mine as flavorful as I can get it, but I also wanted to review it fairly using their provided instructions. I went ahead and used 3 tablespoons. 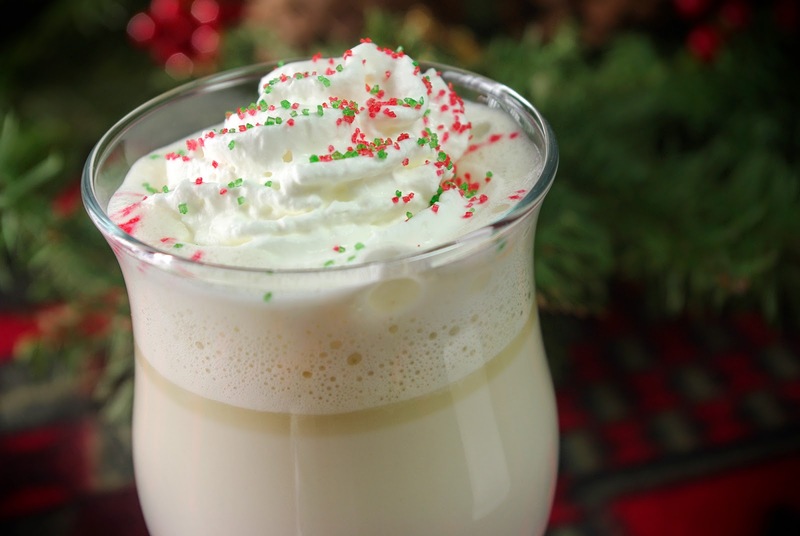 Definitely a top notch white hot chocolate, and very much in the spirit of the holidays. I found it to taste like a very light pumpkin spice white hot chocolate, with hints of cinnamon and nutmeg. Very delicious and very much recommended! 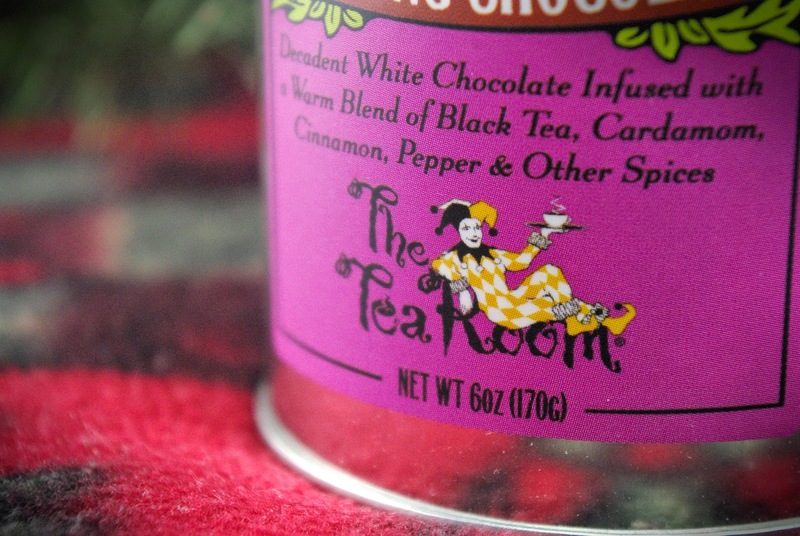 I've not seen The Tea Room hot chocolates in any stores, but ordering from their site was extremely easy and fast. I will also definitely be checking out more of their flavors, and I'll report back here when I do.